Samsung has reached another milestone, managing to sell more than 55 million units of the Galaxy S7 and S7 Edge flagship duo worldwide. 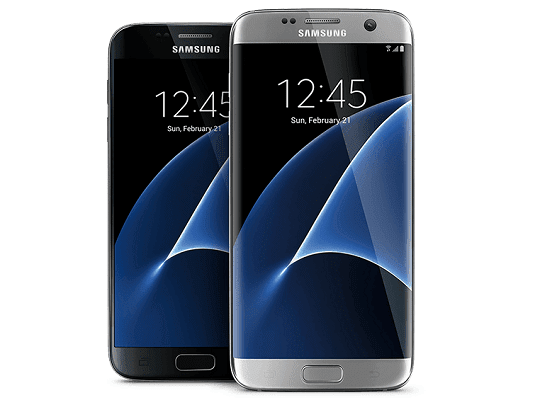 Market research firm Strategic Analytics revealed the information, noting that during the first quarter of the year, Samsung has sold 7.2 million units of the Galaxy S7 and S7 Edge. This huge success came after the Galaxy Note7 debacle, which fortunately didn't hinder Samsung from seeking growth in the global smartphone arena. The market research firm further added that Samsung managed to sell a total of 92.8 million handsets in the first quarter of the year alone. Eighty-six percent (80 million units) of the total were smartphones. The release of the Galaxy S8 and S8+, which is currently gaining a lot of recognition with its awesome features and stunning design, proved that the company is indeed growing in an upward manner. Furthermore, with its continued success, the Korean tech giant took up 23 percent of the global smartphone market share for the first three months of 2017.